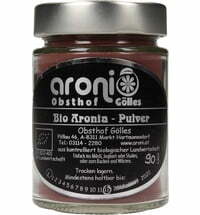 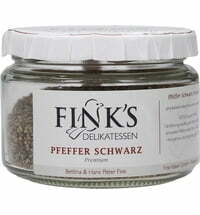 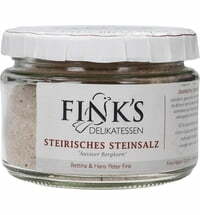 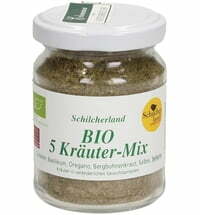 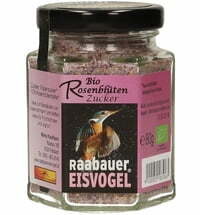 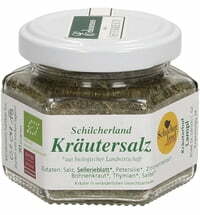 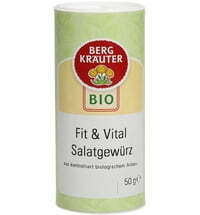 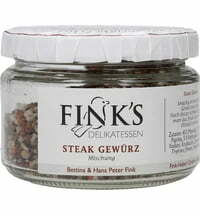 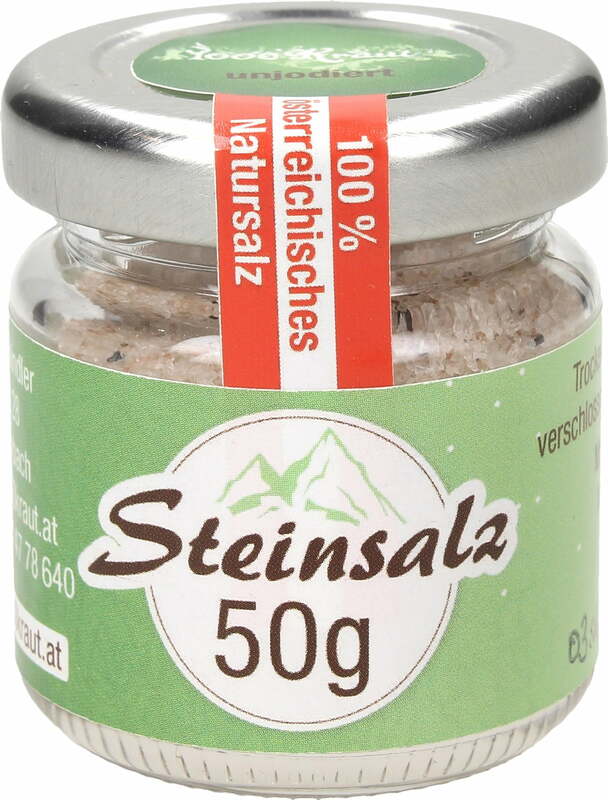 This is a real Austrian rock salt. 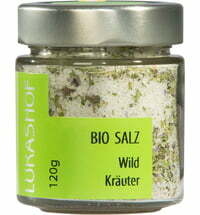 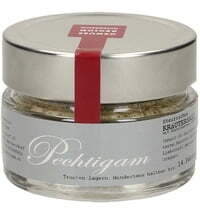 By nature, this salt contains 84 elements that are also found in the human body. 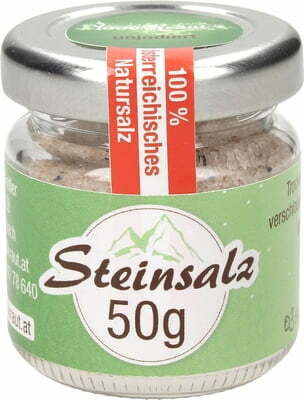 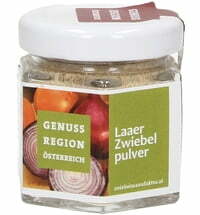 The best, purest and most natural salt can be found in our mines such as the salt mine in Altaussee. 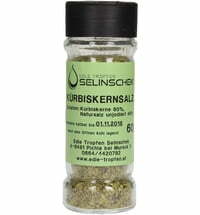 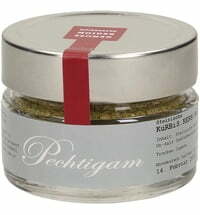 It can be used perfectly for seasoning and refining food.